Dreamhost shared hosting plan is the quickest and affordable way to get your website online. It’s perfect for blogs, portfolios, online stores and even database-driven sites. Best of all, with solid state drives (SSDs), websites load 200% faster. 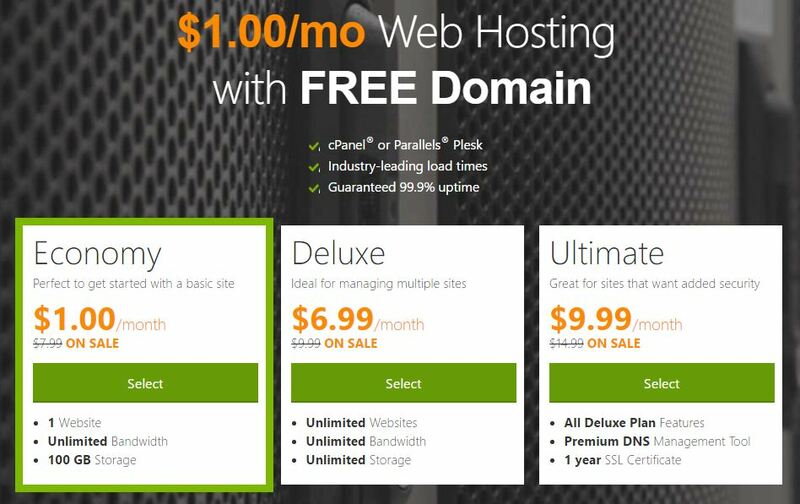 Includes 1 Free Domain Name for the Life of Your Hosting Plan — Most companies offer a free domain for a year. 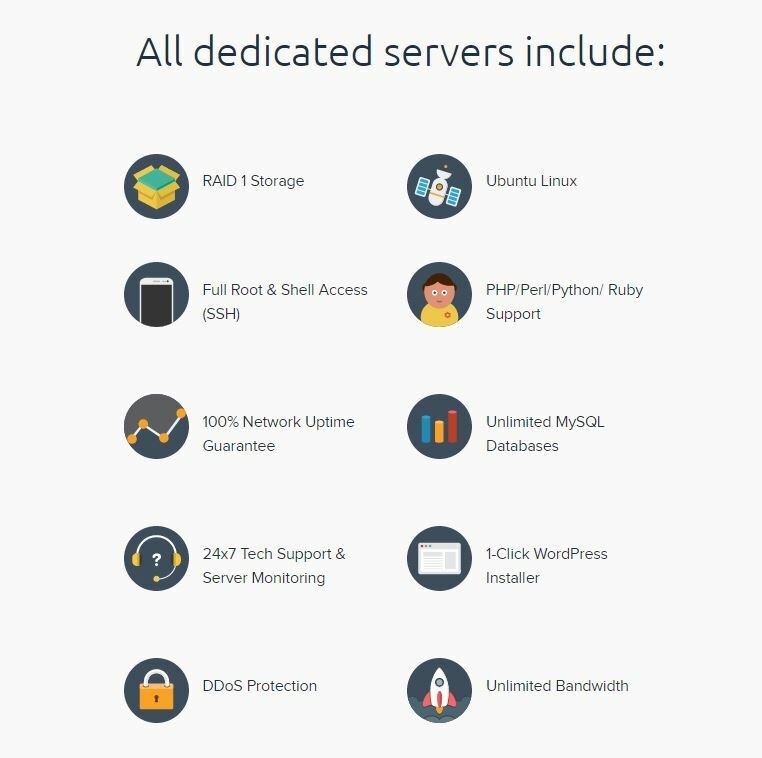 Dreamhost gives 1 for as long as you pay your hosting bill. 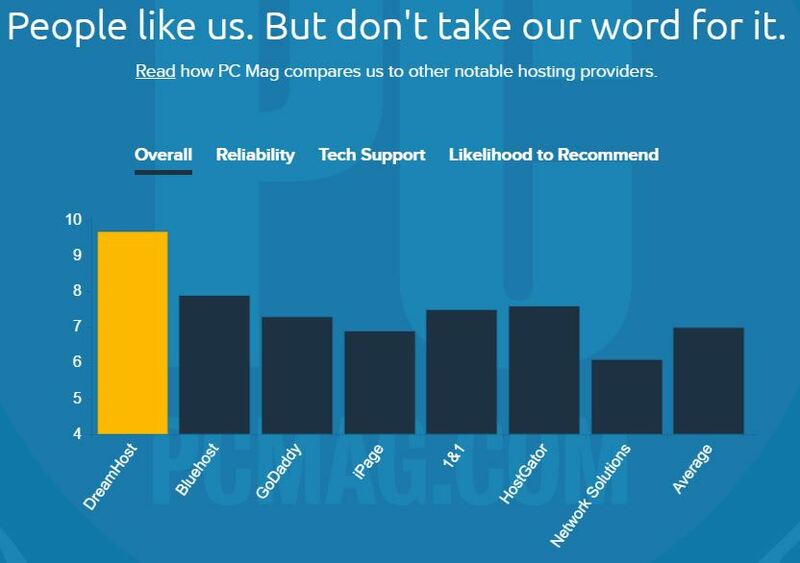 Shared Hosting has plenty of power! Run a WordPress Blog: With our 1-click WordPress installer, you can instantly get your WordPress-based blog online – we’ll even keep it updated for you. Great for Startups: Online entrepreneurs around the world have chosen to make DreamHost their home. We provide all the tools you’ll need to run a successful online business. Host Your Design Portfolio: Thousands of designers trust DreamHost to host their design portfolios. Inspire other designers and impress clients by hosting yours today. Host Your Client Websites: Host and manage all of your clients’ websites in one easy-to-manage web hosting account. Build an Ecommerce Site: We’re PCI compliant and offer all the tools you need to run an ecommerce website. We aren’t here to stop you when you’re just trying to become famous. Host as many or as few websites as you want. Unlimited Storage & Bandwidth You’ll have all the space you need to build your site and you’ll never have to worry about traffic limits. All we ask is that you be nice and comply with our unlimited policy.